Lookout Mountain Nature Center - John Mcshane Co. Inc. 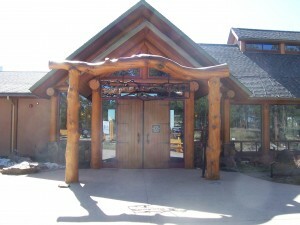 The Lookout Mountain Nature Center was a construction project completed by John McShane Co. Inc. It was an honor to work on this project and to exceed all client expectations.